Worship with us live anywhere with an internet connection!  Our services will be live streamed every Sunday at 8:30am, 11:00am, and 6:00pm. To simply find and watch sermons, go to our watch messages page.